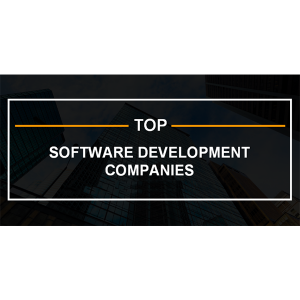 Ankit Thakor, the Digital Marketing Specialist for OpenXcell Technolabs, released a detailed list naming the Top 25 Custom Software Development Companies Assuring Guaranteed Solutions. Thakor placed 3Pillar Global on the list, among others such as HCL Technologies, Logic Software, and OpenXcell Technolabs. The article aims to help clients looking for a custom software development company narrow down their search to the best options. Thakor provides a list of software development companies across the world who have proven abilities to help clients with the full range of services necessary to deliver products across the product development life cycle. Thakor describes the reasons for including the companies as follows. Thakor derived the list by conducting extensive research into the companies and their client reviews. A link connecting the path to achieve other websites to be listed on best software development companies. I really appreciate the good work of you, building the platform for the future software companies!